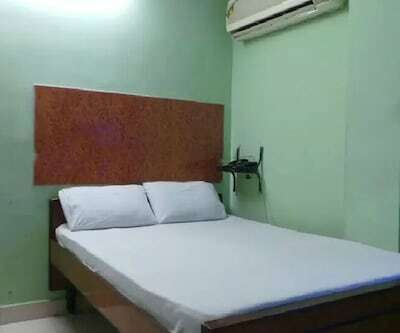 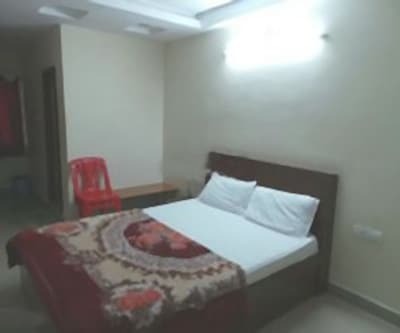 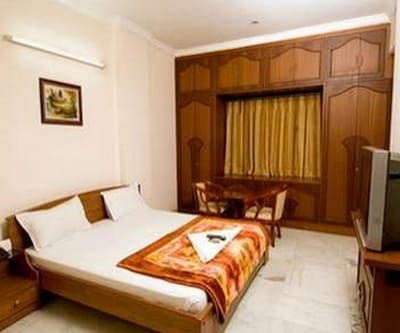 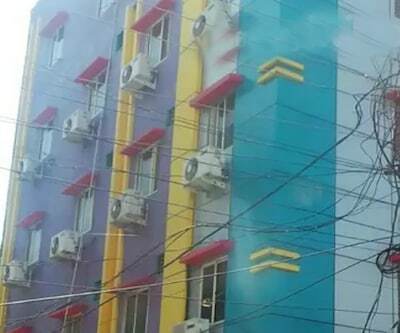 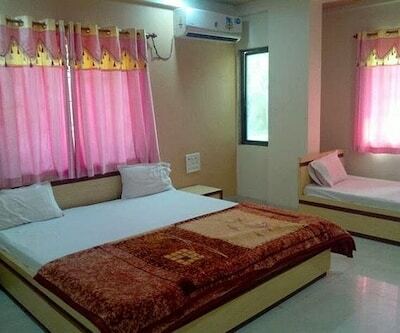 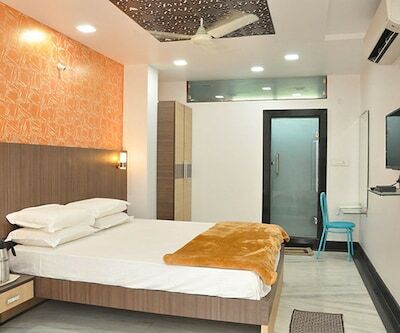 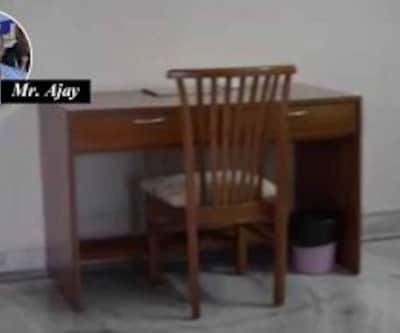 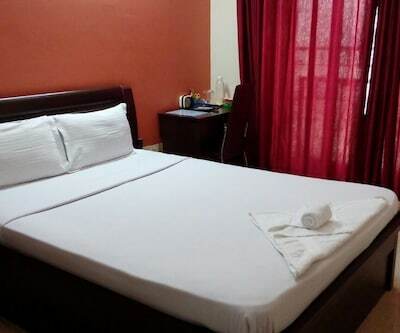 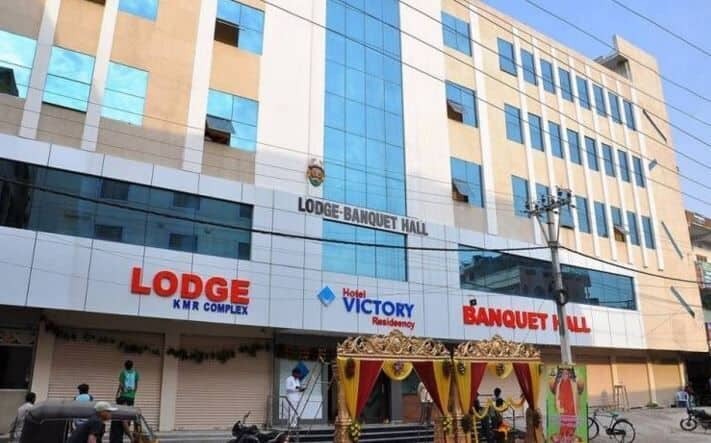 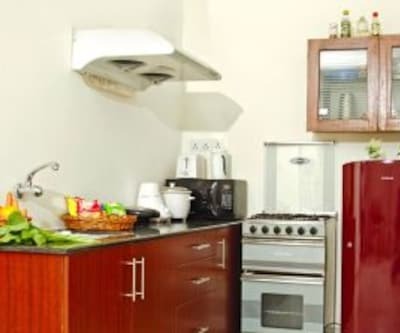 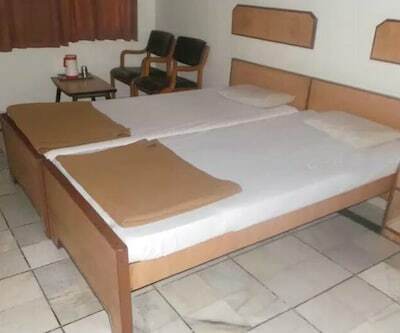 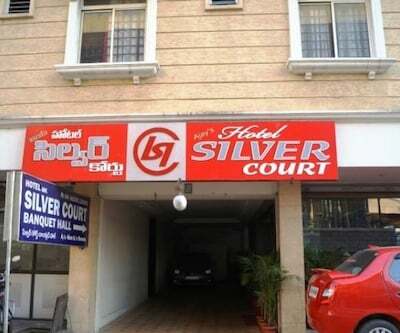 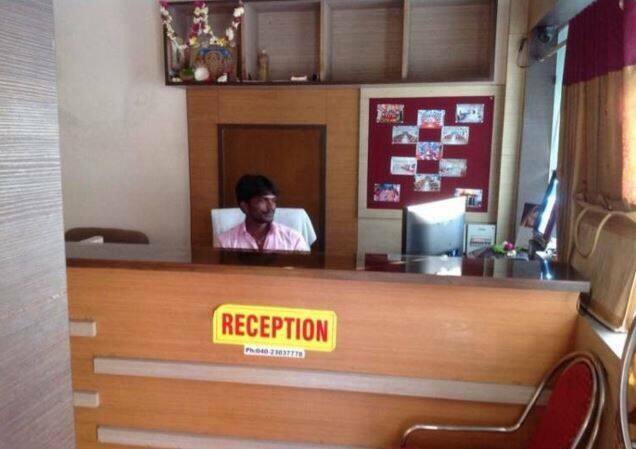 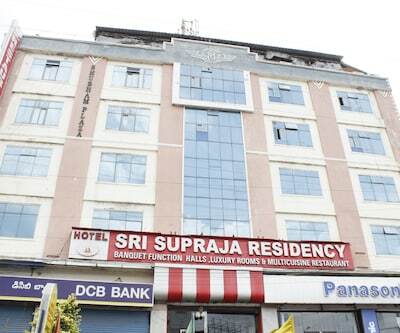 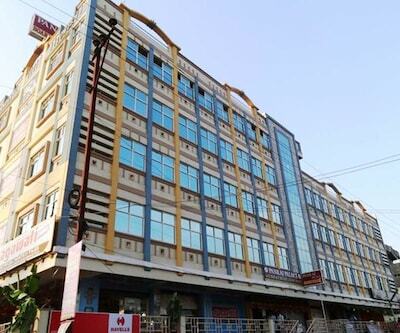 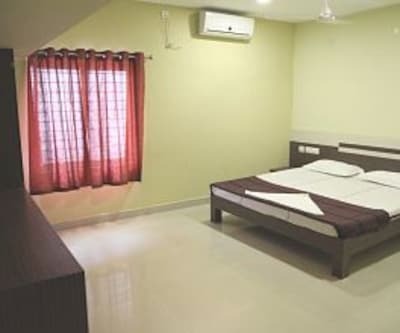 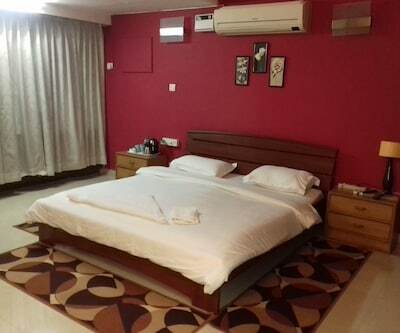 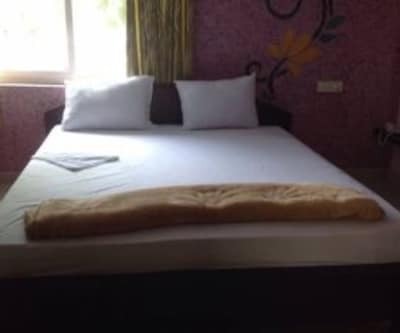 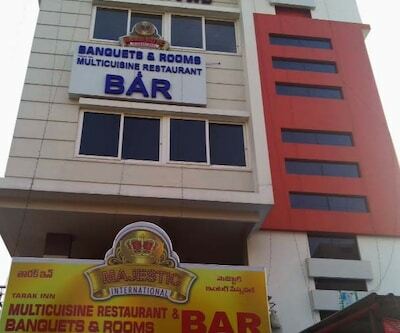 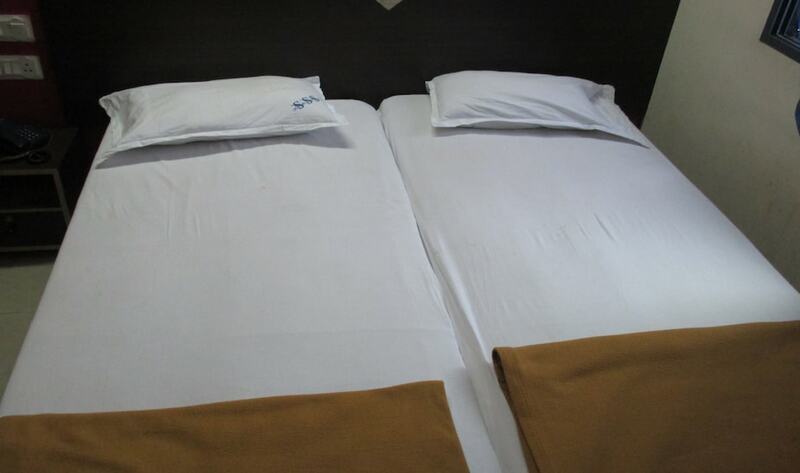 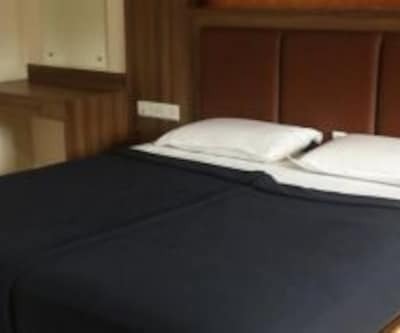 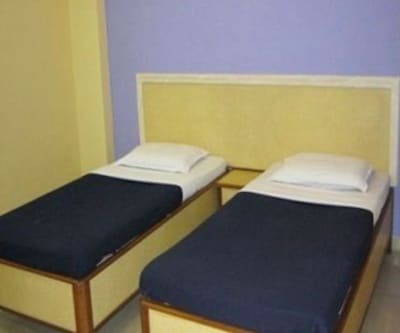 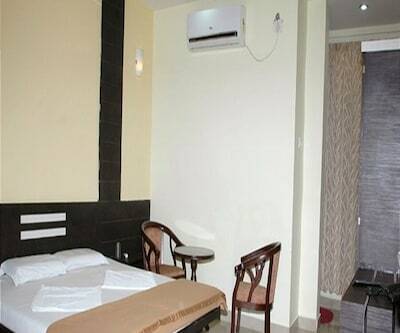 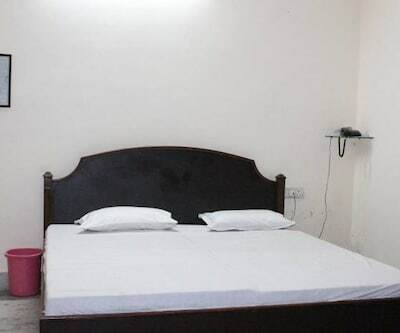 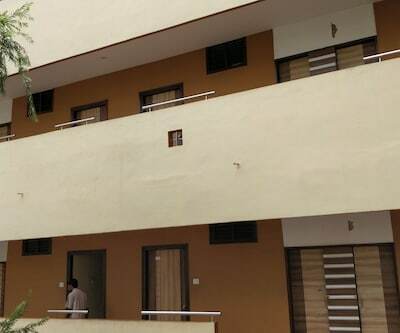 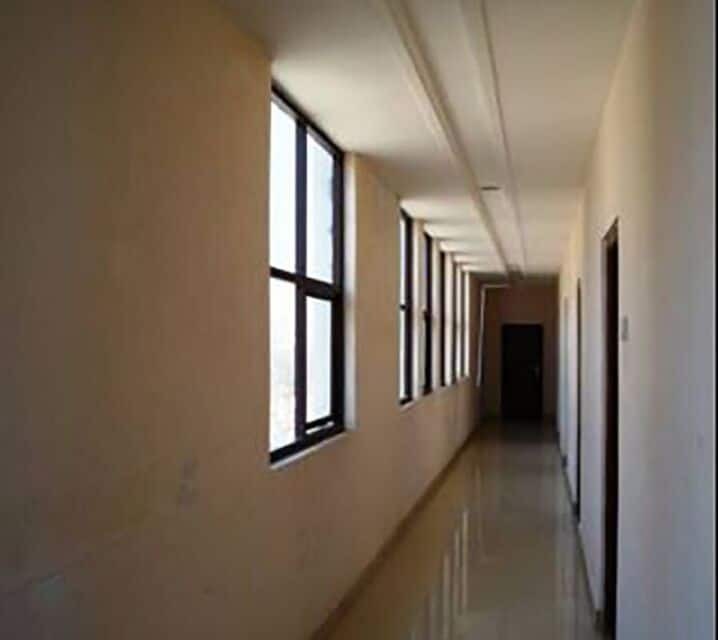 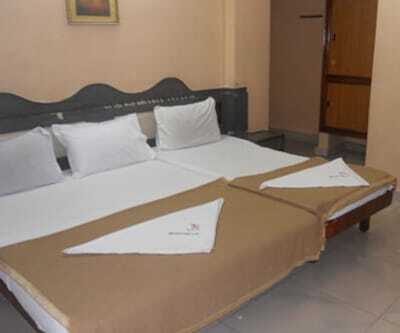 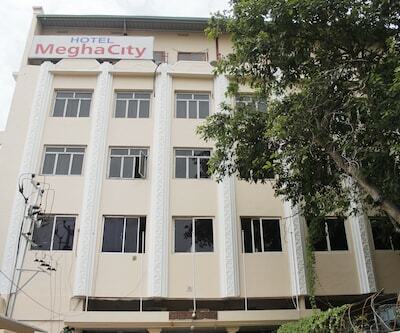 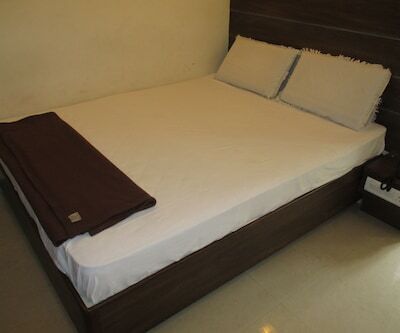 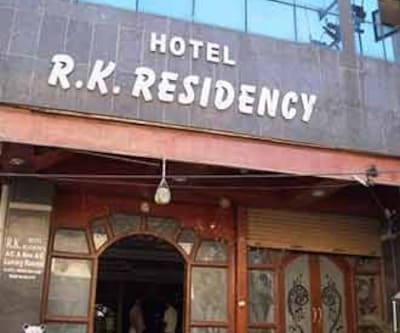 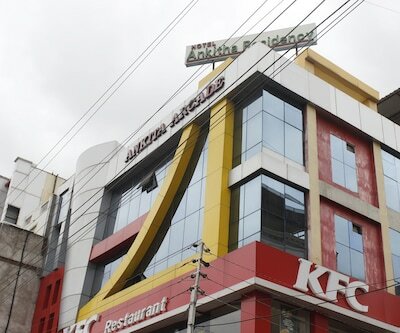 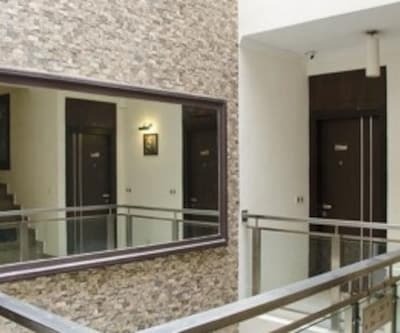 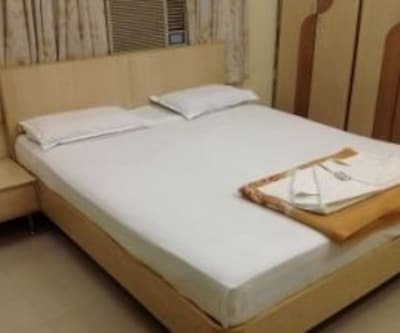 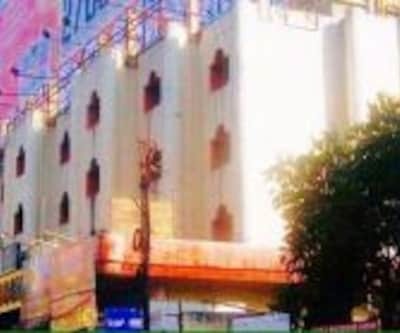 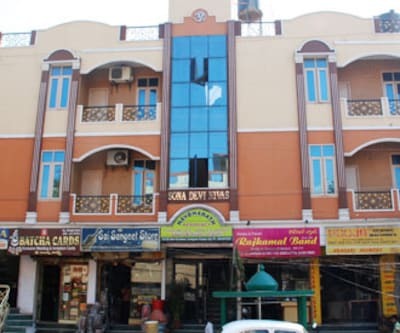 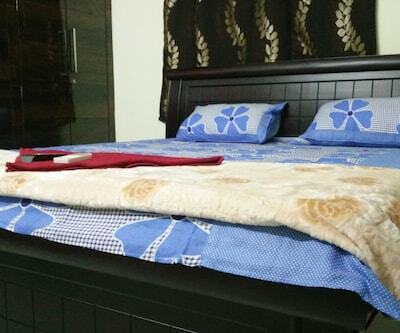 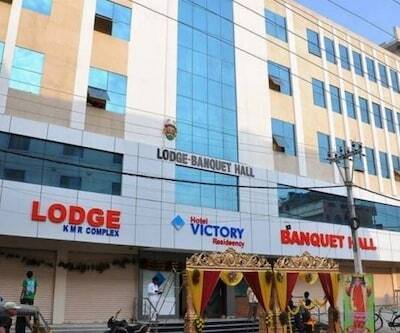 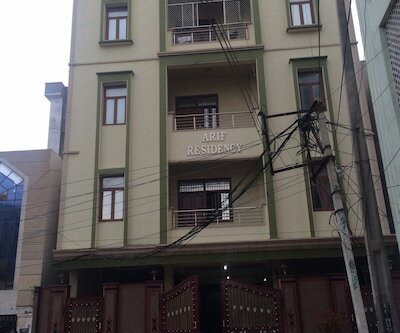 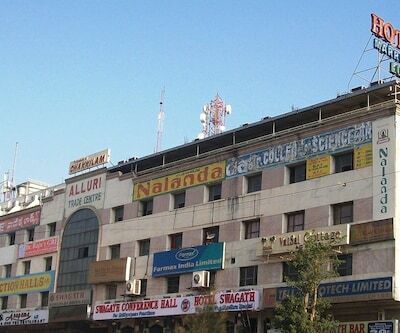 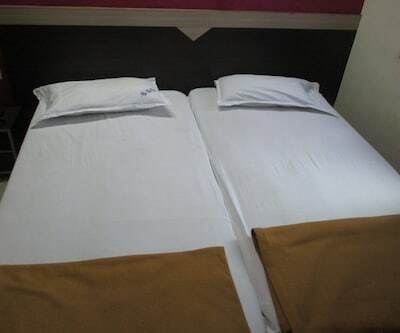 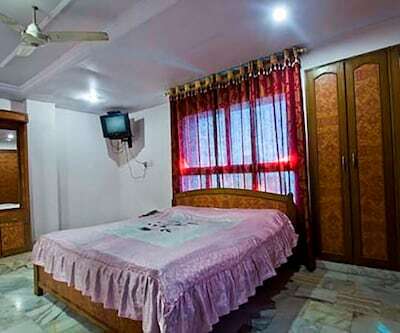 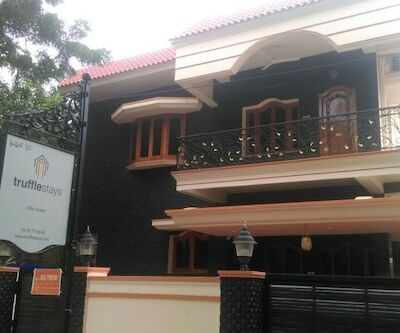 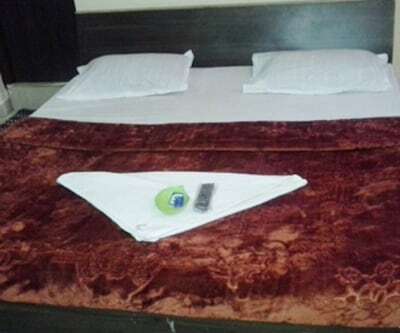 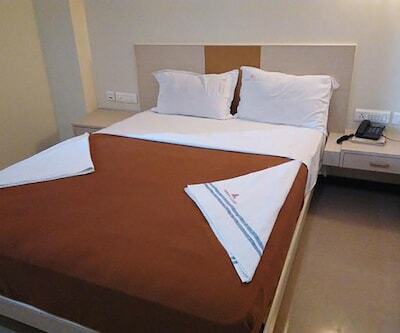 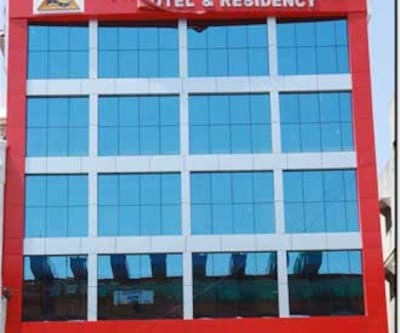 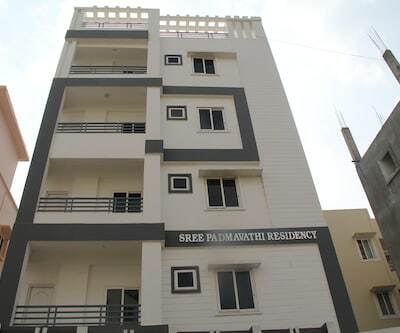 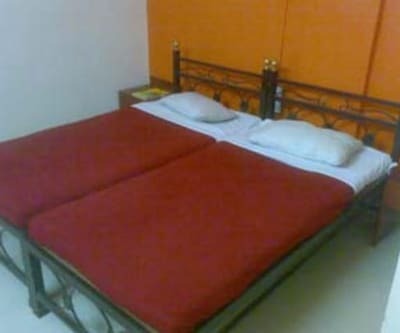 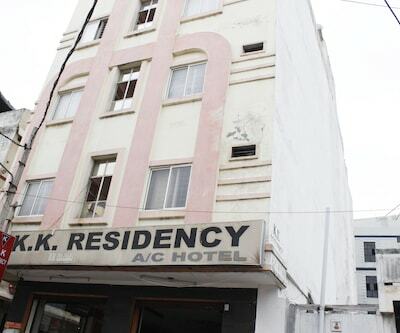 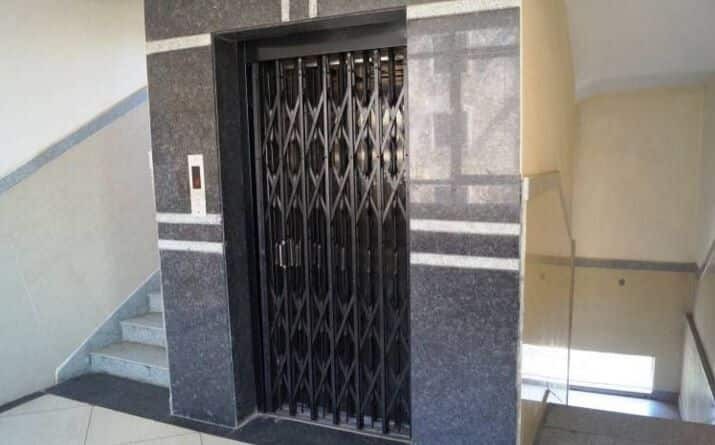 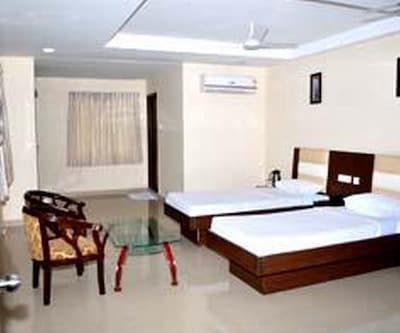 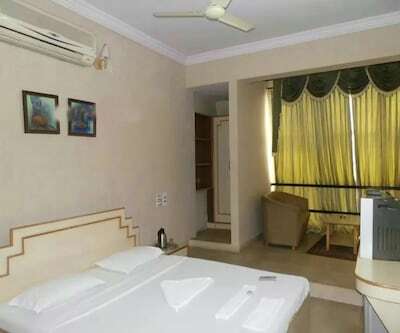 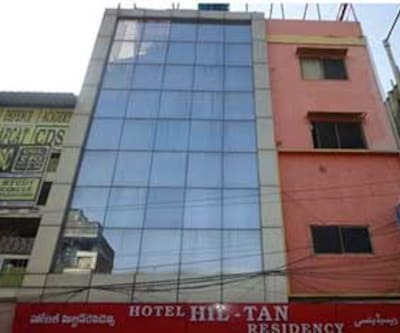 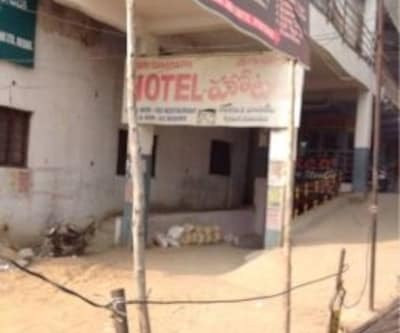 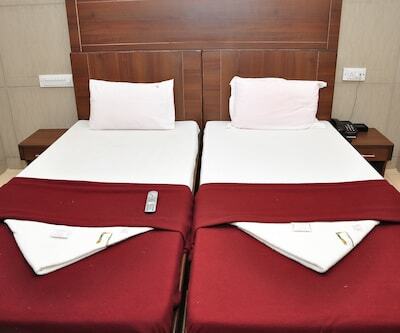 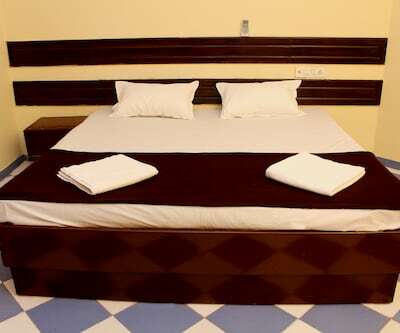 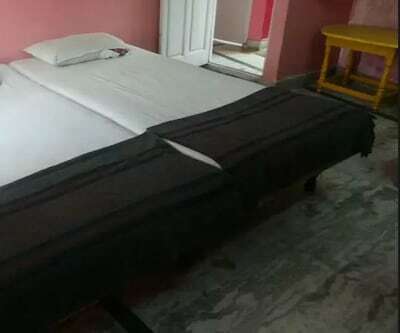 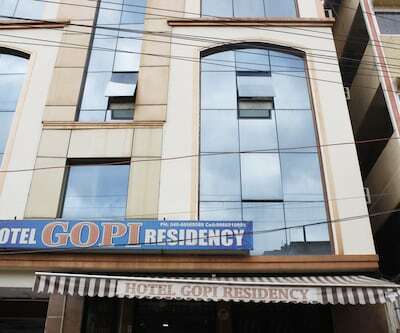 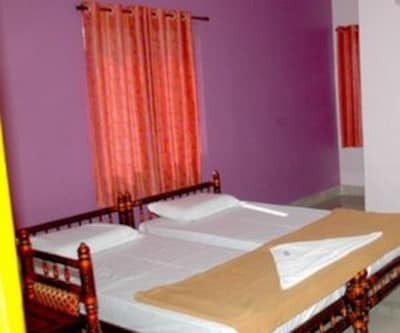 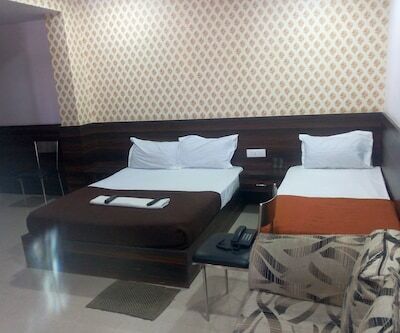 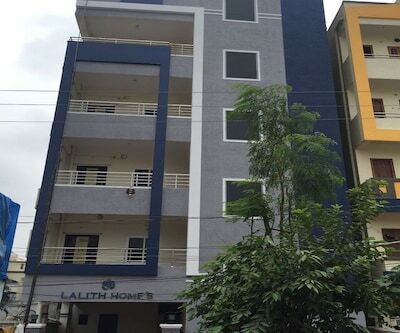 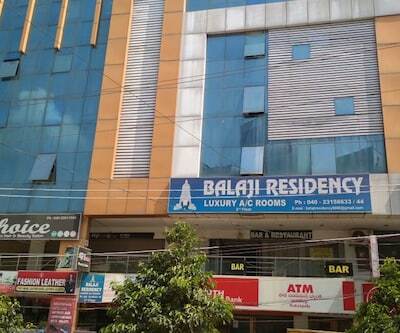 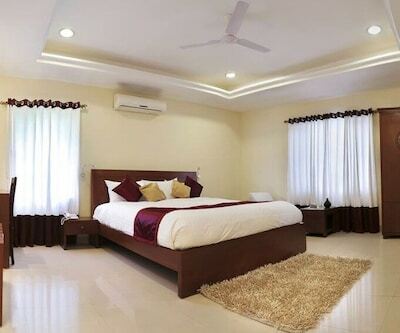 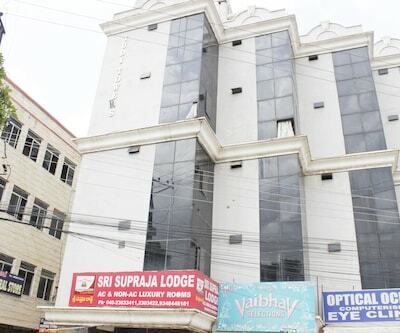 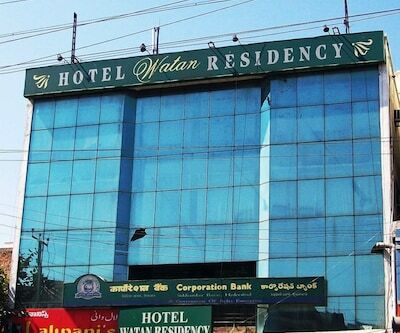 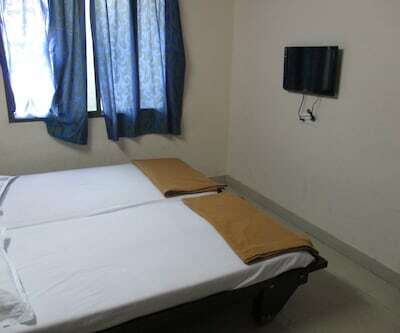 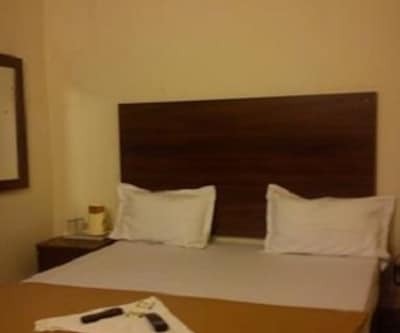 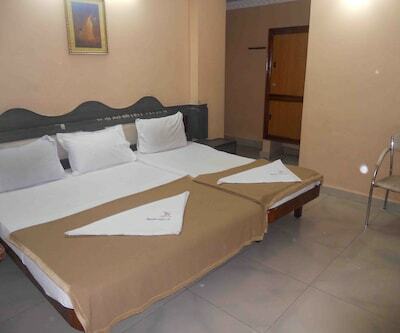 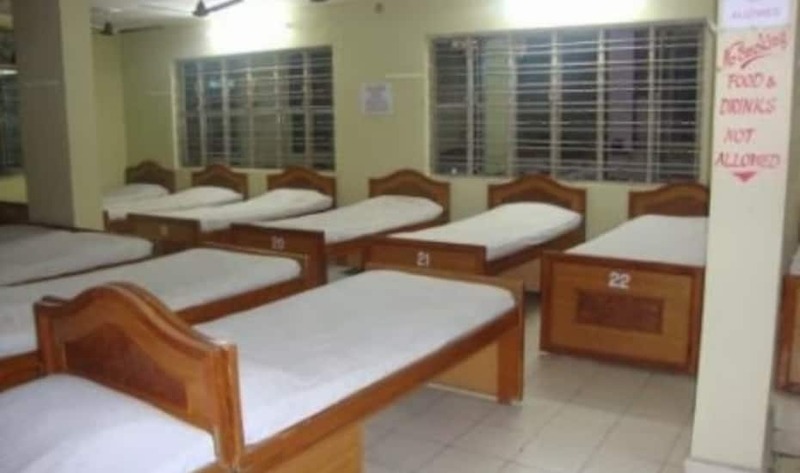 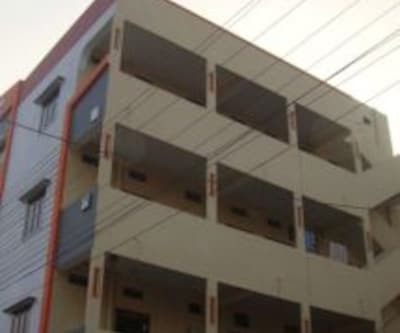 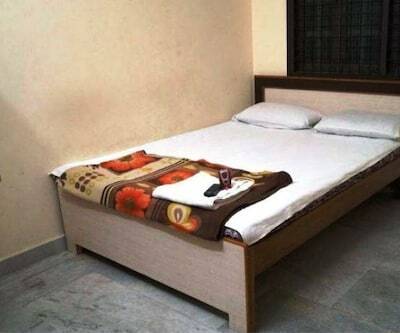 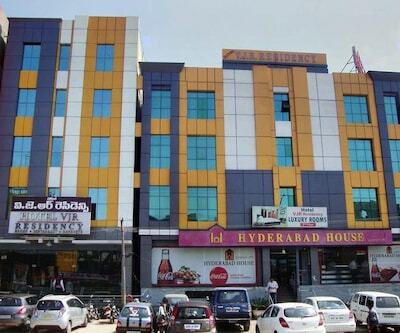 Located at a distance of 2 km from the Swetha Garden and Lingampally Railway Station, Hotel Victory Residency is a budget accommodation in Hyderabad. 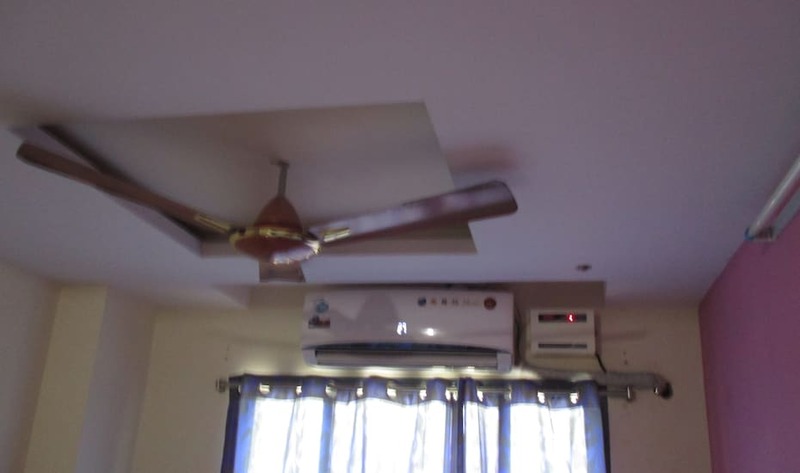 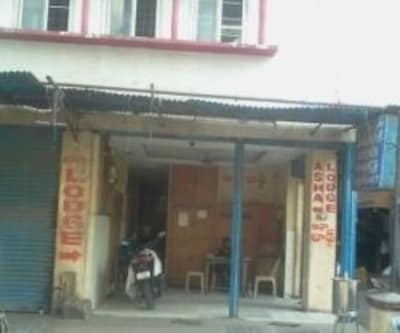 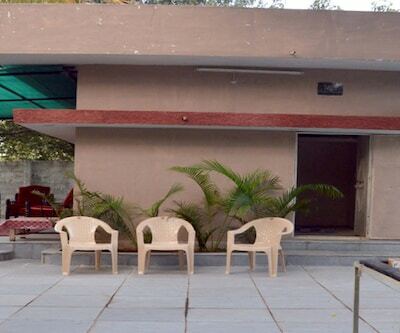 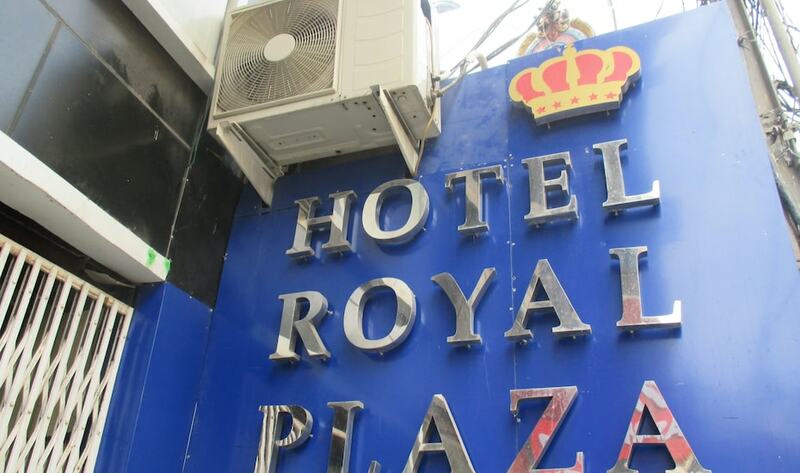 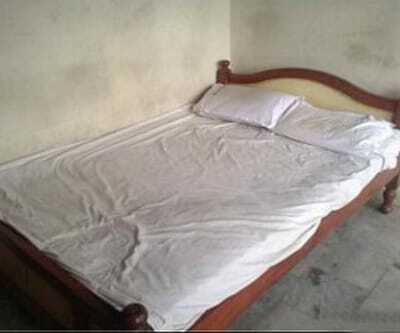 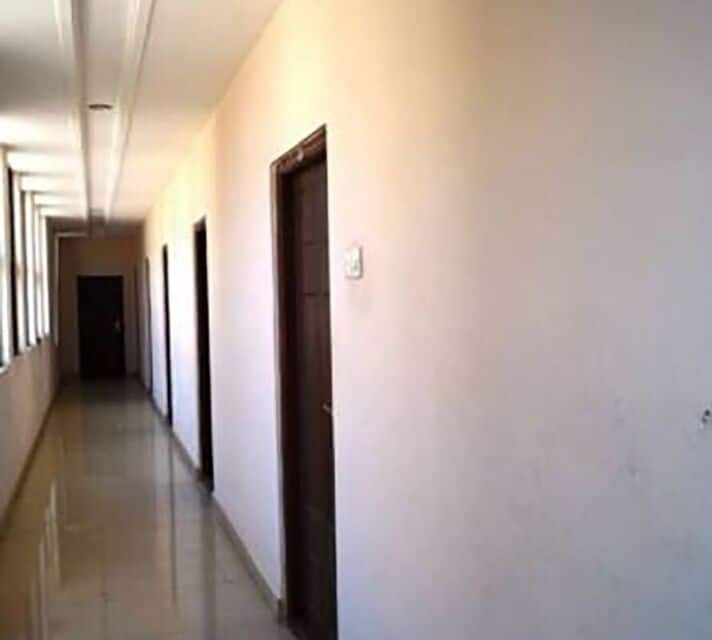 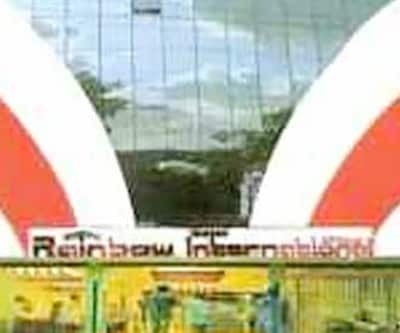 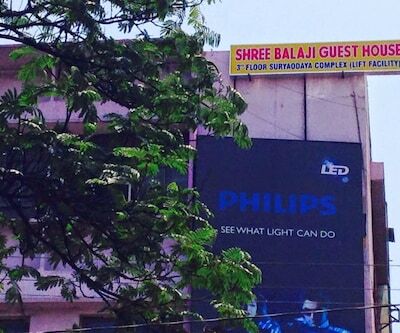 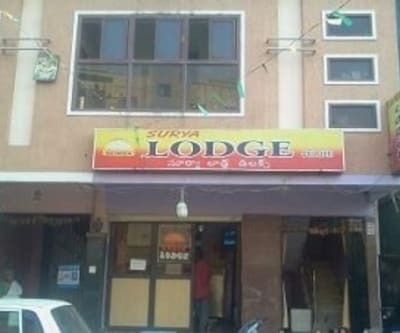 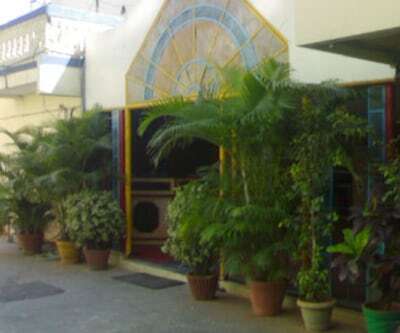 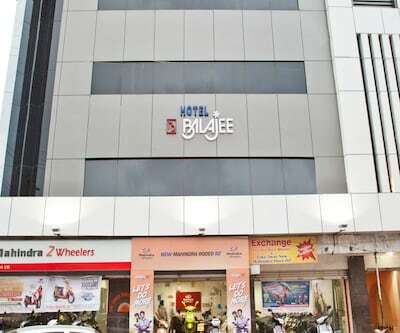 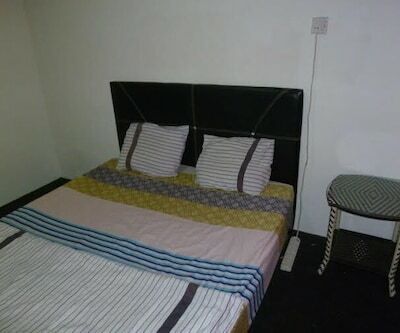 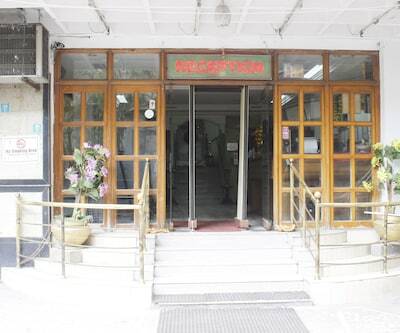 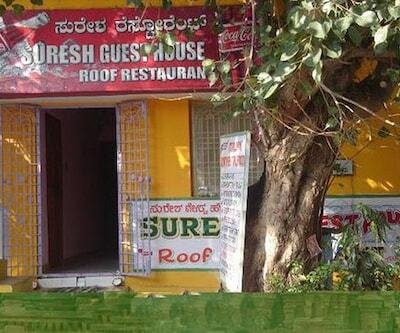 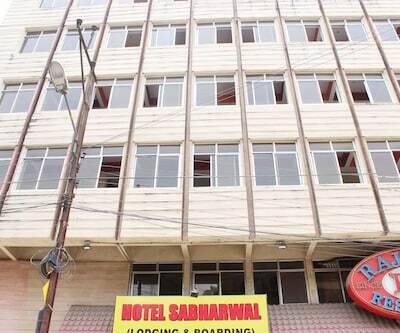 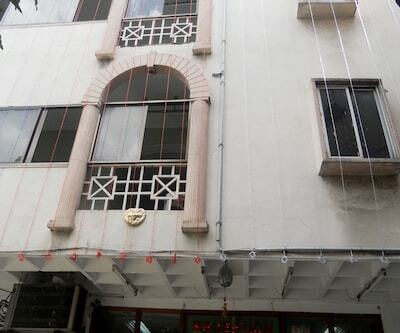 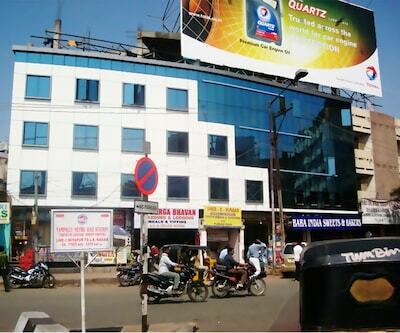 This property offers free Wi-Fi facility to all patrons. 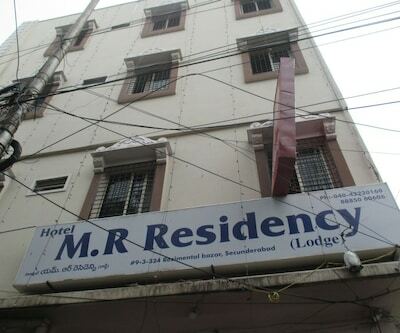 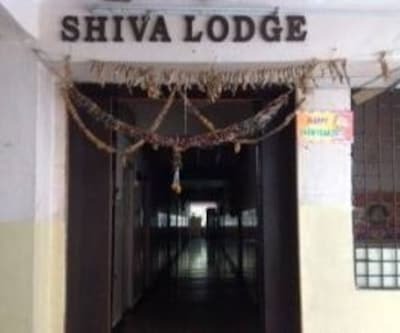 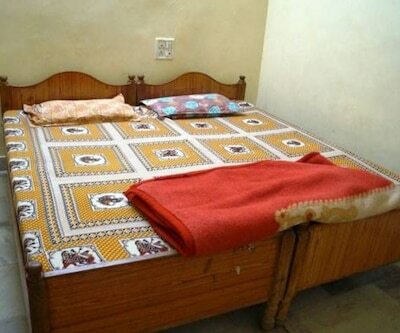 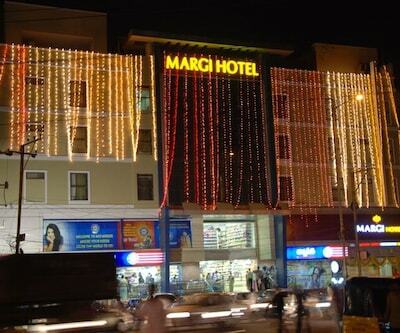 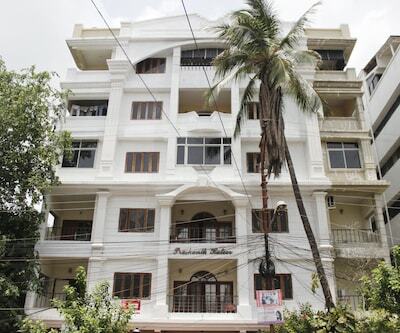 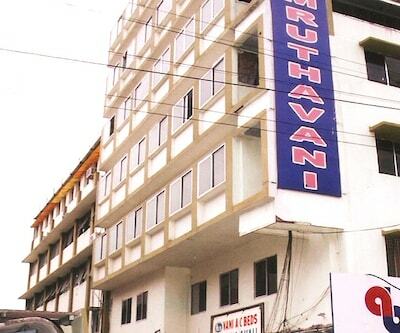 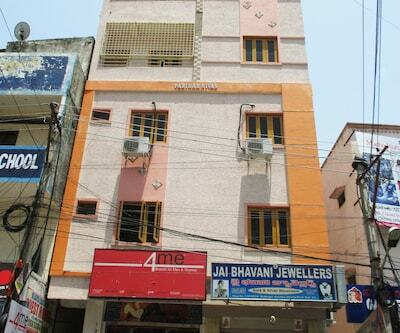 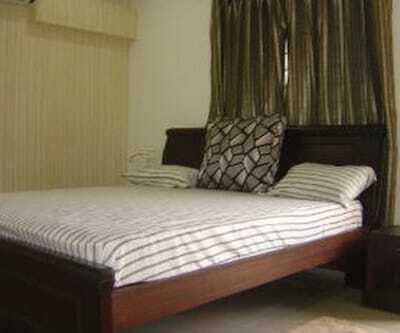 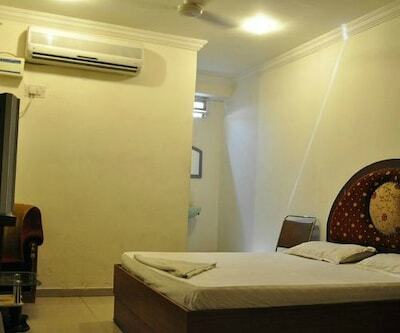 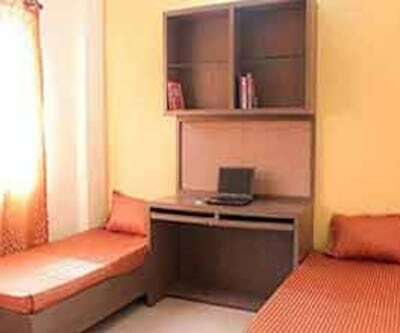 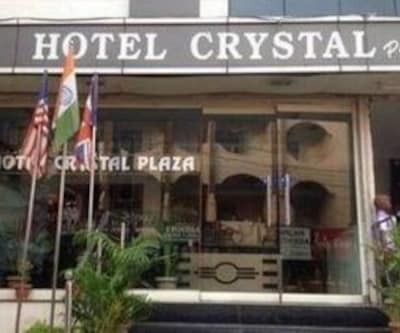 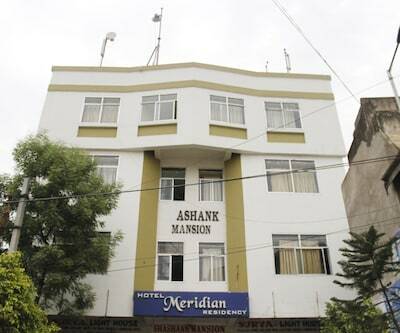 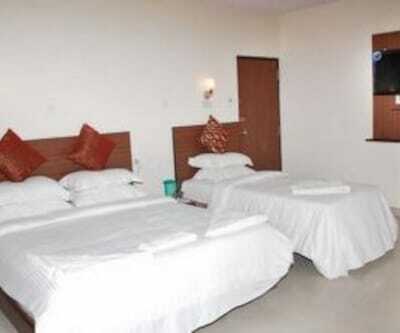 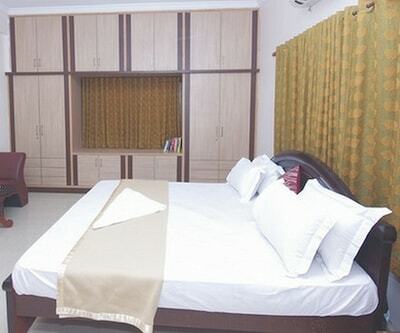 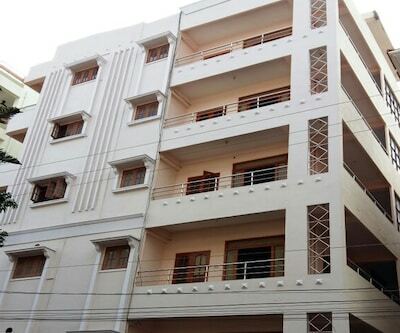 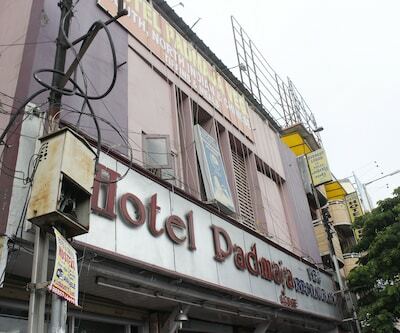 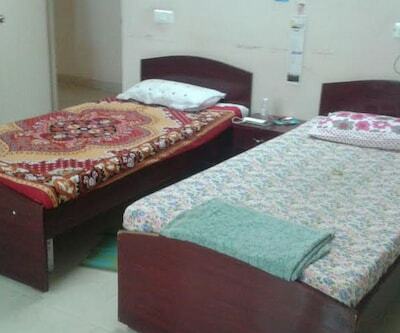 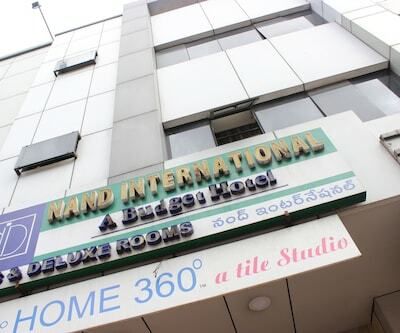 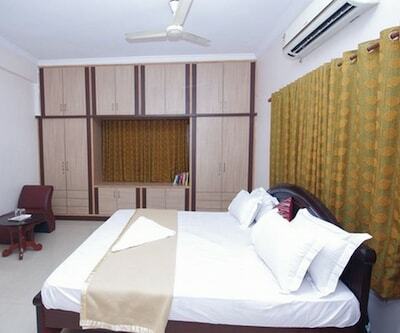 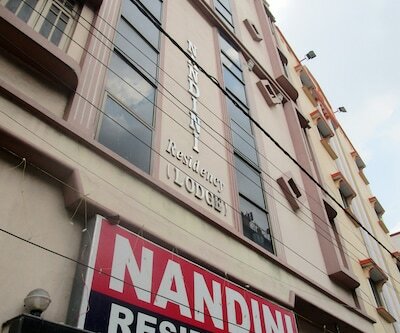 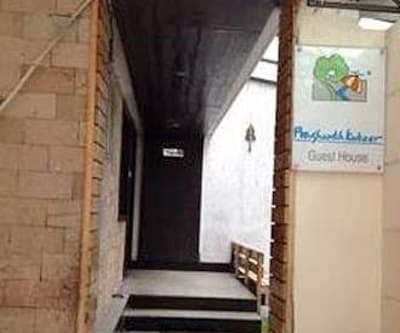 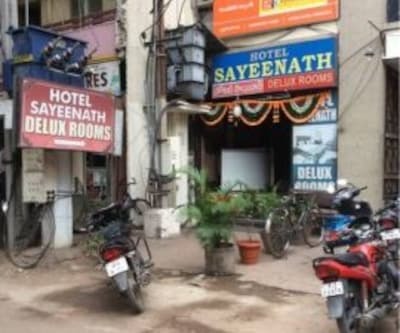 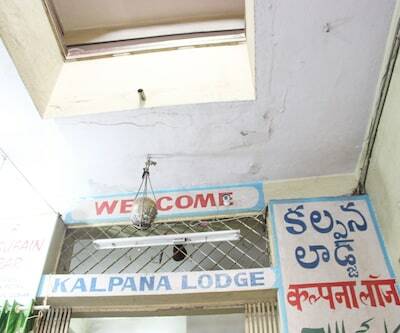 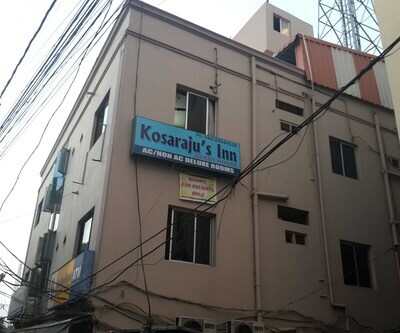 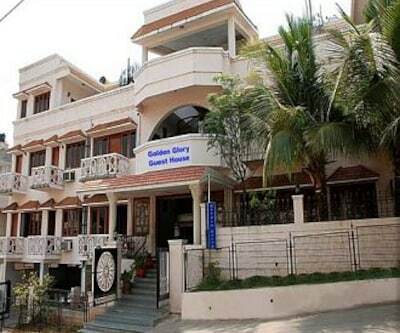 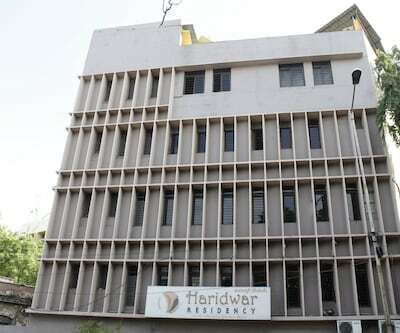 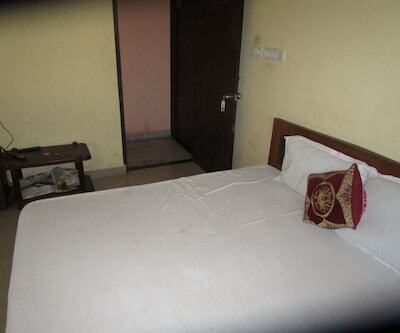 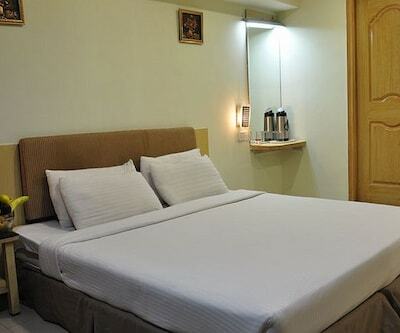 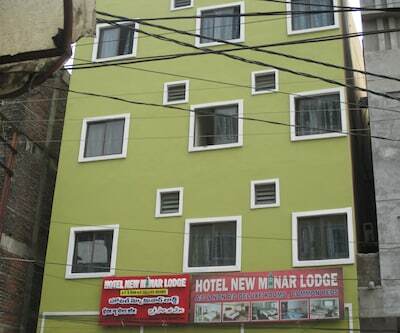 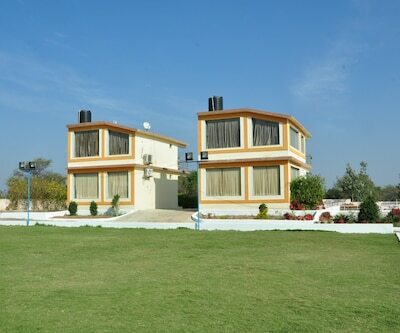 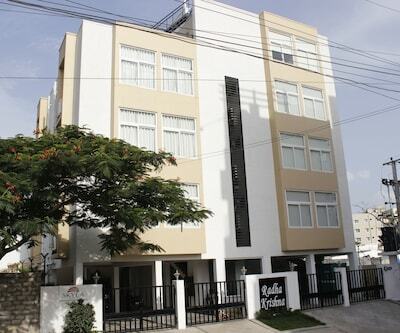 Guests at this 4 storied property in Hyderabad are accommodated in 30 spacious rooms. 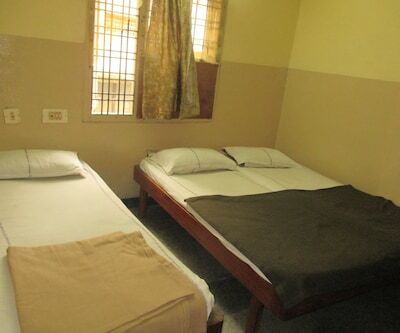 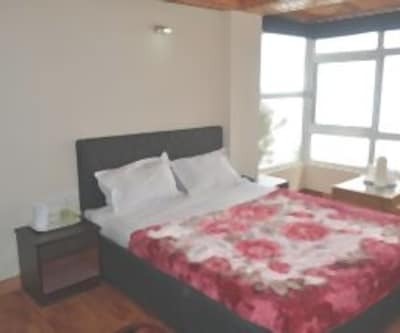 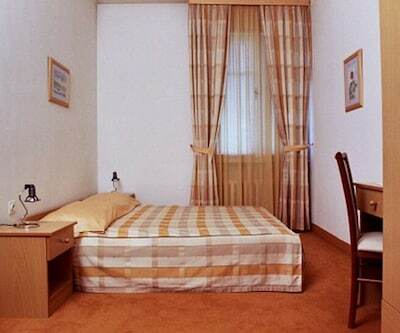 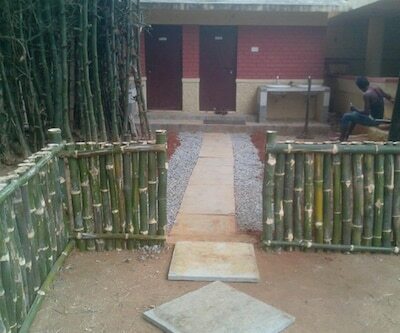 All the rooms have an attached bathroom with hot/cold water supply.